The following is a personality profile of George Washington based on his work. He is empathetic, he feels what others feel and is compassionate towards them. He is laid-back as well: he appreciates a relaxed pace in life. 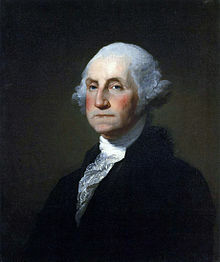 But, George Washington is also philosophical: he is open to and intrigued by new ideas and loves to explore them. The Revolution: Life of Hannah Weston, with a Brief Record of Her Ancestry: Also a Condensed History of the First Settlement of Jonesborough, Machias and Other Neighboring Towns.